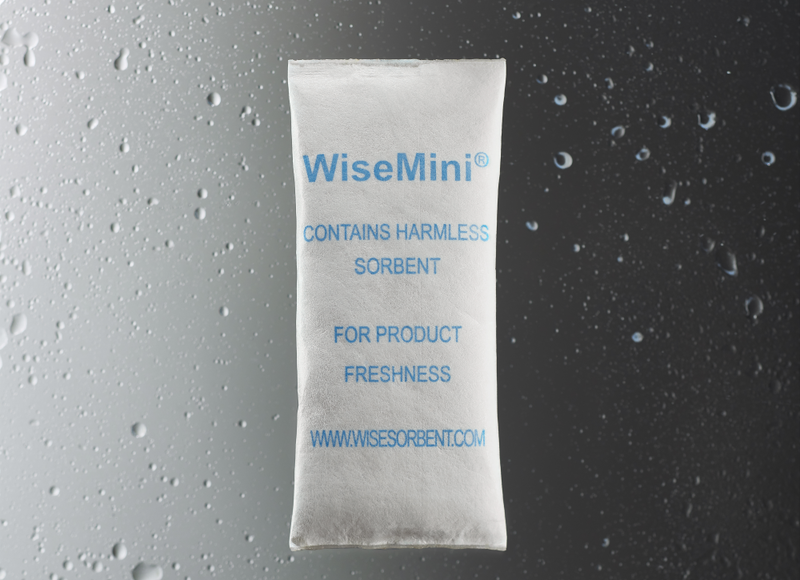 Wisemini molecular sieve sachet is a compact desiccant product developed specifically for moisture absorption in small packaging environments (such as pharmaceutical packaging). 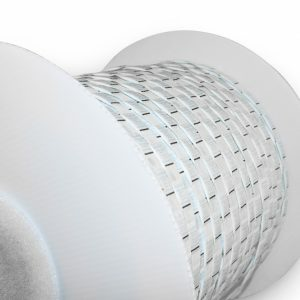 It utilizes white silica gel as its absorbent and Tyvek DuPont paper for packaging material (molecular sieve 4a). It is characterized by stable cellular structure, a uniform pore diamater, excellent moisture absorption performance at both high and low temperatures and does not affect any products it comes in contact with. 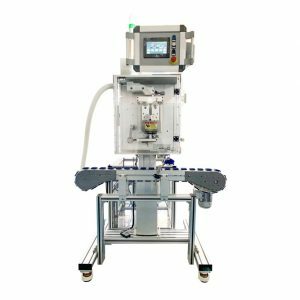 It is especially suitable for the moisture-proof packaging in the pharmaceutical and diagnostic reagency industry as well as other industries that need a moisture proof environment in a small product package. 1. Why use Uncoated Tyvek?Uncoated Tyvek is used as our packaging material due to it being breathable but at the same time having a high strength. This combination allows for our sachets to have a high adsorption rate while also being very safe. 2. 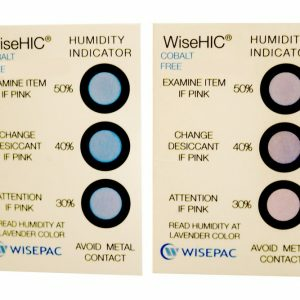 What type of ink do you use?Our Wisemini Molecular Sieve Sachets all utilize FDA approved water based ink and are non-toxic. Additionally, no ink is printed on the desiccant bag edges leading to higher strength edges. 3. How do you seal your desiccant sachets?Each Wisemini Molecular Sieve Sachet has a melting seal on both ends, this ensures a stronger seal and also a larger surface area for the silica gel to work with. 4. How many sizes do you have in total?There are 12 different standardized sizes of Wisemini Molecular Sieve Sachet ranging from 0.25-14g with two types of 5g, 8g and 10g. 5. 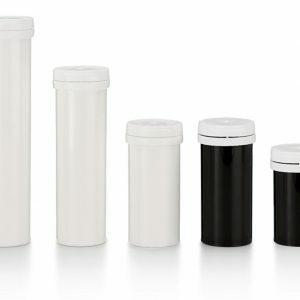 Why use multiple sizes for certain weights?Depending on what type of packaging our desiccants are placed in, some customers prefer a wider sized desiccant and others prefer a taller size. 6.Why use molecular sieve?4A Molecular Sieve is a very sensitive adsorbent where even the smallest bit of humidity can be absorbed and detected successfully. 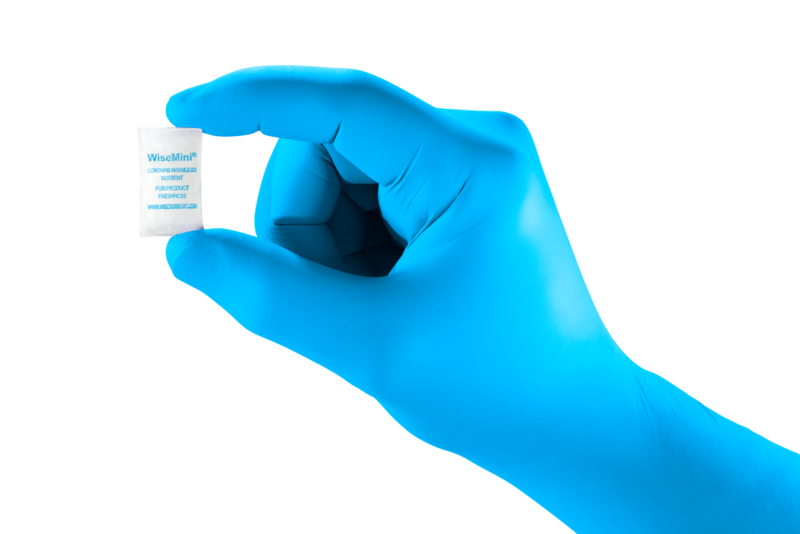 7.What type of products should use Wisemini Molecular Sieve Sachet Desiccant?Wisemini Molecular sieve Desiccant bags are great for diagnostic reagents, testing materials and medical devices. Anything that is ultra sensitive to being in contact with even the slightest bit of moisture is recommended to use Molecular sieve due to its capability to absorb moisture at the lowest percentages.